Residence Crystal, tip of the Malouine. Last floor very quiet, sunny. Secure residence. Elevators direct access to the beach. 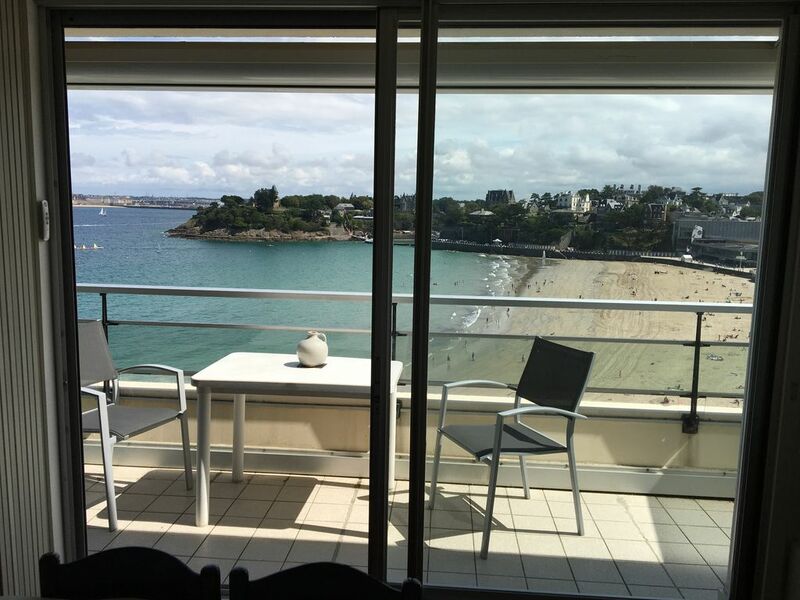 Exceptional view of the beach, the sea and Saint-Malo. Children allowed. De septembre à juin: charges non comprises.